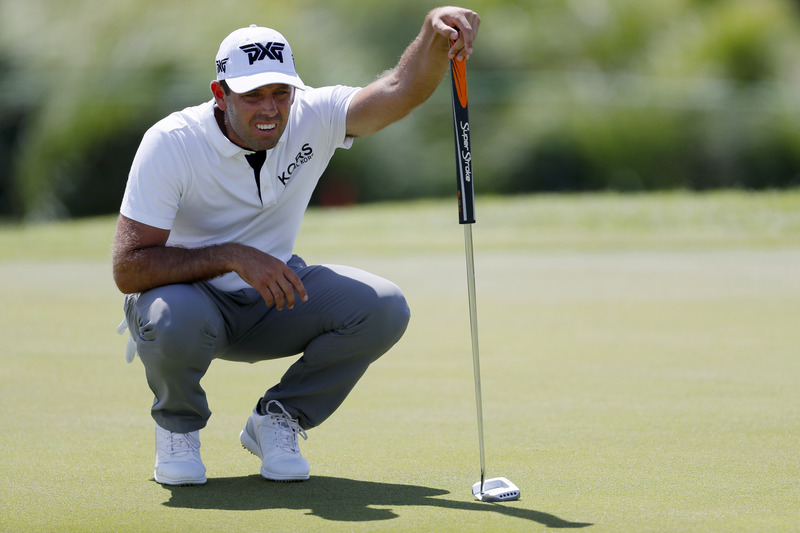 Charl Schwartzel's crazy new PXG putter will BLOW YOUR MIND! 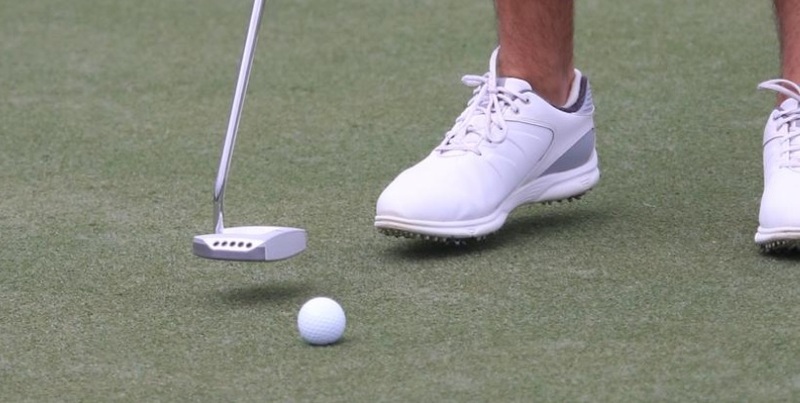 Charl Schwartzel switched to one of the most bizarre looking putters we've ever seen on Tour before at last week's Puerto Rico Open, and it paid instant dividends for the South African with a tie for sixth. Schwartzel, 34, had been enduring a wretched run of form to the start year with four consecutive missed cuts before withdrawing at the Genesis Open. The 2011 Masters champion - incredibly now 96th in the world - surged back to form last week though with an impressive Sunday finish in Puerto Rico where he was aided by his new PXG mallet putter, reportedly known as the 'BackStryke'. Schwartzel is also off to a solid start with it in the bag again at this week's Honda Classic. Who knows... perhaps this will be the club that helps the 11-time European Tour winner get back in the winner's circle for the first time in three years. 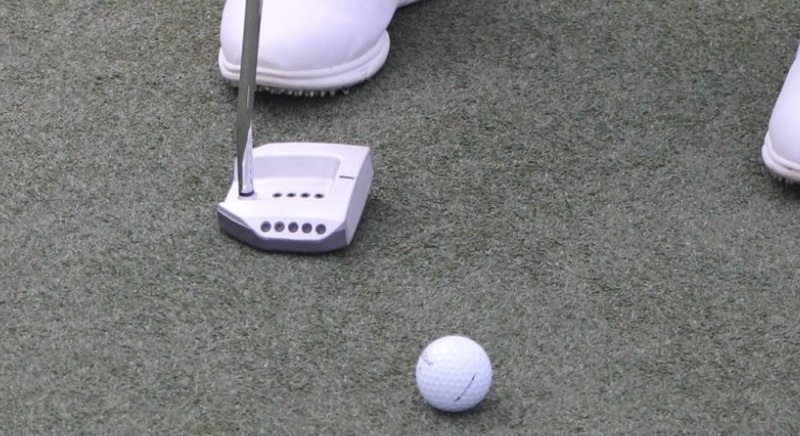 More images of Charl's putter have surfaced on GolfWRX - check them out here.